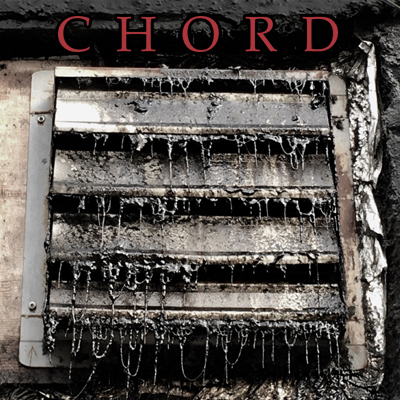 CHORD is deeply immersive, noisy, slowly evolving heavy electric guitar music. Performed by Nick Didkovsky (Doctor Nerve, Vomit Fist, Eris 136199, Fred Frith Guitar Quartet, Alice Cooper) and Tom Marsan (Delta Garage, The Handler's Hand), CHORD uses amp distortion, feedback, tone shaping, and musical artifacts created on the edges of gesture. A viscous universe of ecstatic, immersive textures that reward careful, detail-rich listening. NEW! 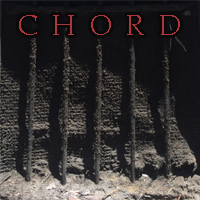 CHORD II, full length, released Jan 12, 2019. See special offer or purchase below! CHORD II is an ambitious step forward from CHORD's eponymous first release. 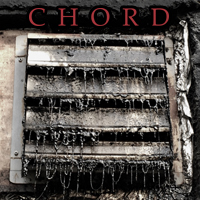 CHORD II is an immersion into a sea of deep-listening long forms and thick sheets of raw, aggressive sound. Recorded live in real-time without studio overdubs, CHORD II transports the listener into extreme density. Get both CHORD CD's at a reduced rate *and* save on shipping.